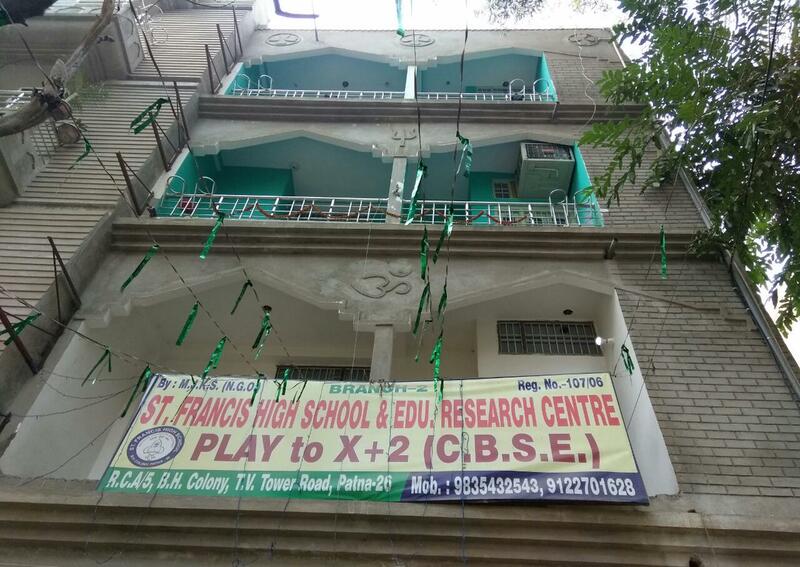 St. Francis High School was founded in 2001 on the auspicious occasion of Ramnavmi. It carries the proud destination of bringing the prestigious learning platform from latest infrastructure to an interactive education. It offers the best holistic improvement of each and every child. 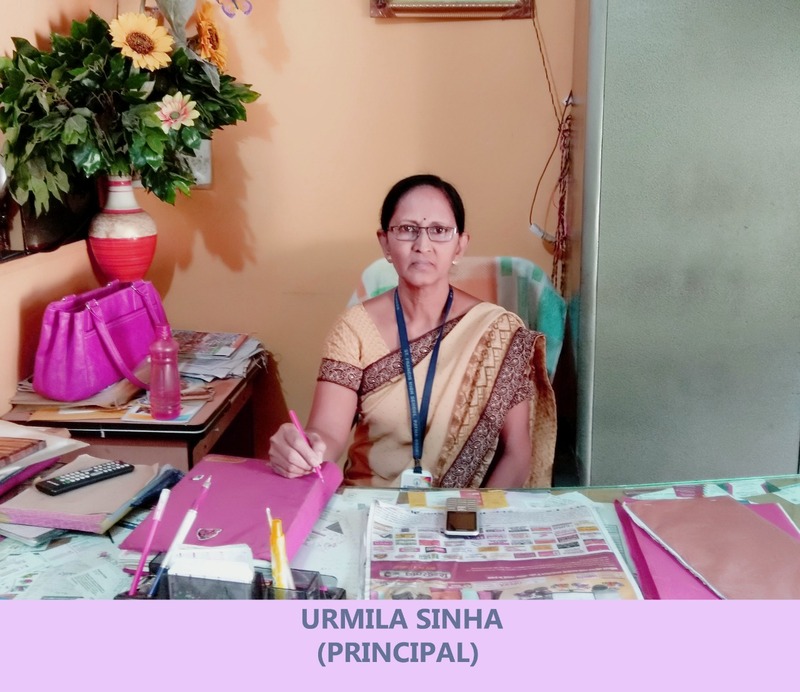 The school runs under the supervision and guidance of Mr. Nand Kishore Singh, our president, Dr. Ram Vinay Pandey (M.A., M.Ed.,Ph.D) is our Director, Mrs. Urmilla Sinha (M.A) is our Principal and Mr. Anil Kumar(M.A.) is our Vice-Principal. It is a school of wisdom where learning blends with an ethical upliftment. The computer is scientifically planned, artistically designed and precisely constructed. The institution is proud of creating an ambience for learning that unfolds the true potential of energy learner. Availability of 3-dimensional smart classes, spacious auditorium with audio-visual facility, quality learning through exhibition, computer lab, library, excellent networks of transport, all these make St. Francis High School the best venue of education. Truly glazed technology is integrated in our learning process. Our structure retains most of what they see, some of what they hear and every details of what they experience. 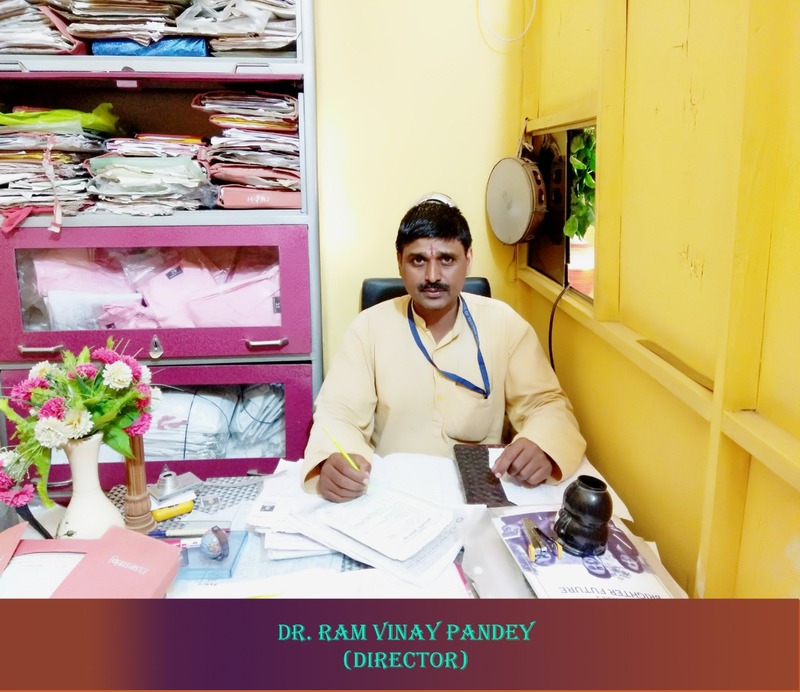 Our mission is to impart the quality-based education to each and every child of our society and make them capable of tackling the challenges of the present and the future. I also want to make our students well- mannered, well-cultured, well-disciplined along with patriotic spirits. I want to focus on providing the positive catalytic impulses to each and every child so that he/she can utilize his/her own inherent competency in the best way in order to make the world more beautiful to live. I want to create a student-friendly environment in which he/she can learn or ask any question to the teachers without any hesitation so that the proper development of students can be possible. Their thirsts of knowing more about anything can be quenched. Special Attention on English Conversation. Fun, Loving and Caring Atmosphere. Latest Office timing:-7:00 A.M. to 2:30 P.M.
Latest School timing:-8:00 A.M. to 2:00 P.M.